Every so often someone asks how the focus on gluten came about. How did I figure it out? Good question. 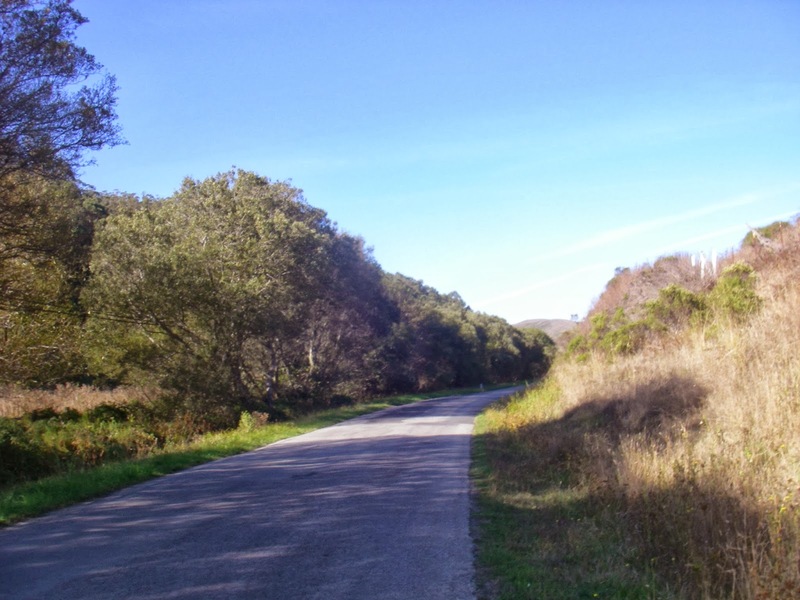 A riding buddy asked the other week, on our way to Tunitas Creek Road. It was gradual and sort of unconscious. First I gravitated toward energy bars, like Kind and Larabar, both gluten-free. Then having a gluten-free breakfast before long rides. Still not aware of what was happening. Half-conscious of stomach issues after eating bread. Especially on long rides with the stomach under stress. Over time, ingesting smaller amounts produced more of a reaction. Making the connection more obvious. Except that's not the whole story. Just got back from a hair appointment and remembered another piece involving Gloria, my hair person. The color that was stripping off my scalp and itching badly. Apparently not a normal reaction (thank goodness). Having some experience with food sensitivity, she asked if it could be caused by gluten. Never thought of that. And started consciously subtracting it. Then over time, ingesting smaller amounts produced more of a reaction. Making the connection more obvious. And then, aha! It was Gloria that actually brought the pieces together. What the doctors completely miss, the attentive person who cuts your hair might notice. While I hate being one of those special-diet-people in restaurants, my brain has been thanking me for it every day.